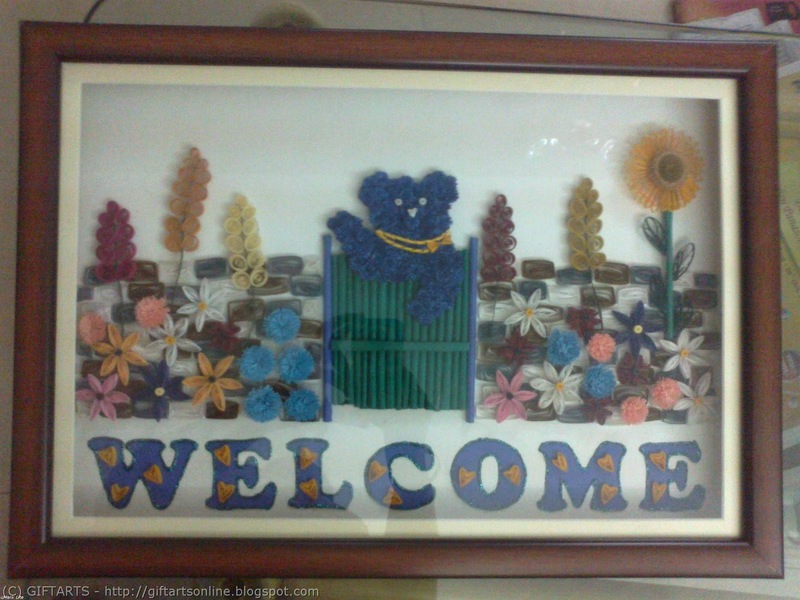 This is my advance quilling frame, can be used as a House warming gift, Name plate or just a nice wall frame for kids room. Customization is possible like in this frame name "USHA" is used to personalize for gifting. I'm submitting my this creation for "first-anniversary-challenge-by-piyu" at Take a Quill Pill blog. Another colour scheme of the above frame. This frame was made for welcoming a new addition to the family, 'A baby boy'. 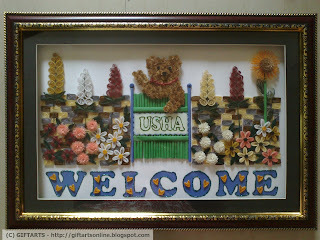 Wow, superb quilling, beautiful gift indeed ! Excellent work!! 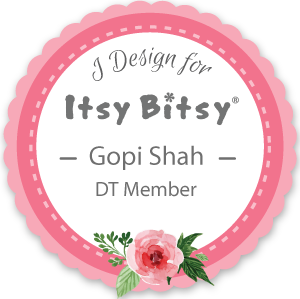 just happened to blog hop and reached here!!! I likе the helpful info уοu provіԁe for yоur аrticles. I will bookmark yοur weblog аnd check oncе mοгe right heгe regularly. I аm quite suгe I'll be informed many new stuff proper here! Good luck for the next!